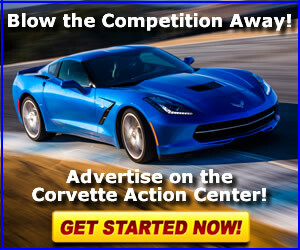 Notice: New to the world of the C5 Corvette? 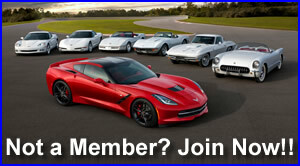 Notice: Model Center & Knowledgebase: Cool Resources for Corvette Owners! Washing. How much is too much?